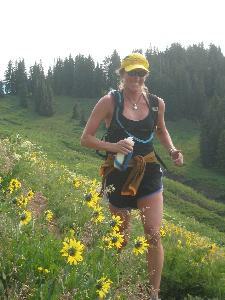 The trails that have made Crested Butte world renowned for mountain bikers are also a haven for trail runners. From mid-May when the snows are receding through the summer when the wildflowers are breathtaking to the fall as the aspen leaves turn golden, the trails in the area always astound with their beauty. 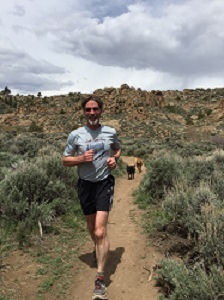 The Crested Butte Mountain Runners organise a series of trail runs starting in mid May and ending in early October to take advantage of these great trails. All runners of varying abilities are welcome to join us for any run. 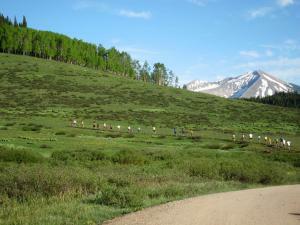 $25 annual membership in the Crested Butte Mountain Runners includes entry into all runs except as noted in the schedule. Non members pay $5 per run. Refreshments are provided after each run but runners should carry their own food and drink while running if necessary. 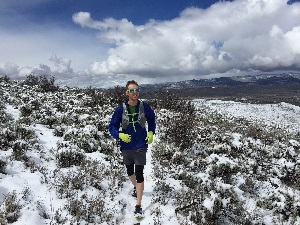 Information on all runs may be obtained from Martin Catmur at 970-275-7763.